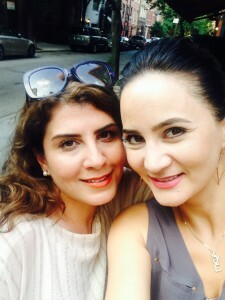 My Classmate Camelia; From Tehran to Manhattan, Our Magical Encounter | B the Change. 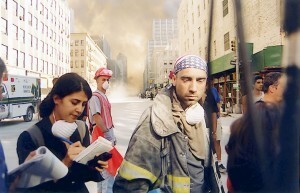 Earlier this month, on a business trip to NYC, I met Camelia Entekhabi-Fard for the first time, or so I thought. We had been introduced by a mutual friend, who met Camelia in Kabul, Afghanistan years ago, and stayed connected on Facebook, following each other’s unusual lives quietly without ever having met personally. Or so we thought. 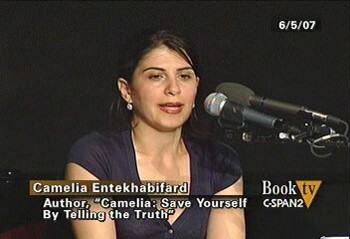 A journalist, activist, poet, painter and provocateur, Camelia was born in Tehran and grew up during the Iranian Revolution. She was six years old when the Shah was overthrown by revolutionary supporters of the Ayatollah Khomeini, and by age sixteen, was a nationally celebrated poet. She began her career in 1992, and liked adventure and enjoyed writing about forbidden topics which did not always suit the conservative newspapers at the time. As part of her writings for the daily Zan, she conducted research on women earning money in the Iranian city of Qom by engaging in temporary marriage with pilgrims and religious scholars, calling this a thinly veiled form of prostitution, and as a result of this and other actions in 1999 was locked in Towhid Prison for 11 weeks in solitary confinement, charged with breaching national security and challenging the authority of the Islamic regime. 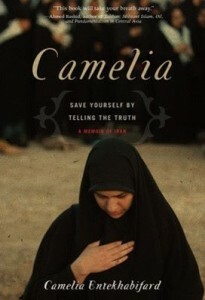 I cannot encourage you enough to read her memoir on this time, which is one of the most beautiful “Love Letters” to Tehran and Iran and the Persian culture and way of life before the fall of Shah, as well as an intoxicating and heart pounding, nearly cinematic account of those intense times with her interrogator, and her eventual escape from Iran to a life she now lives in Kabul, Dubai and New York, when she is not otherwise traveling and continuing to share her unique perspectives, writing for the Al Jazeera, Asharq Al-Aswt, Associated Press, Huffington Post, Mother Jones, New York Times, Reuters, Village Voice and many others. 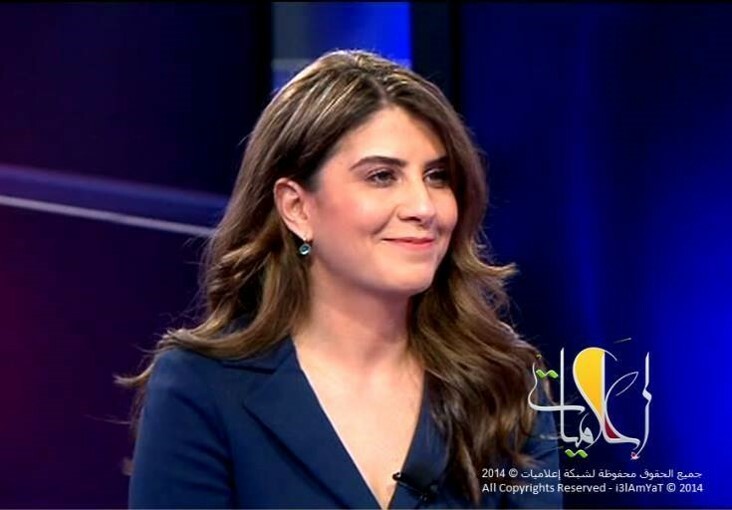 She is an expert on Iran and Afghanistan affairs, and a frequent contributor and guest on broadcast media, including CNN, MSNBC, Sky Arabia and Al-Arabiya TV. 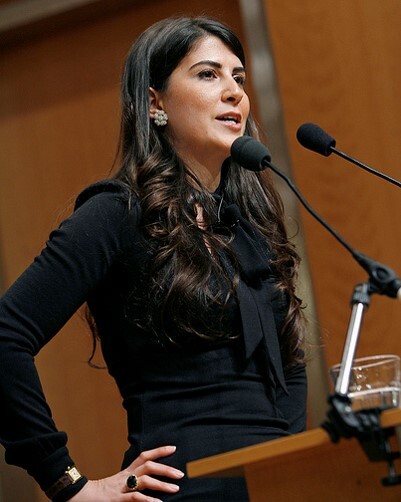 Her first book was published first in English and has been translated to Arabic, Italian, Turkish and Portuguese. 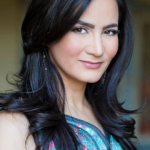 She is currently working on her next book which is a collection of her and contemporary Iranian writers short stories and poetry due out next Spring. This brief profile, part of my ongoing series about people who inspire me, will not be my last post on Camelia and her work. 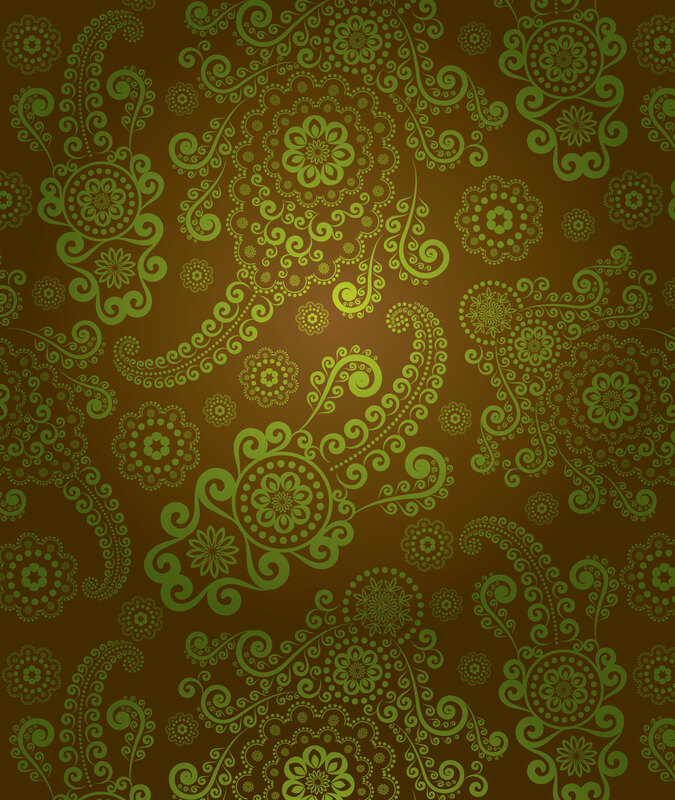 In fact, it is just the beginning, or should I say the continuation of a friendship and collective mission that began when we were just girls in the same school in Tehran. We have each traveled to many of the same countries, met virtually years ago, admired each other’s commitment and work, which holds up what is so ancient and beautiful about our shared heritage. But now we have met – school mates reunited, sisters and storytellers now blessed to be continuing this mysterious life’s journey together.